A new party in the city of diamonds that has arrived to do things a little different then usual ! With every edition a fresh & awesome line up of talented Artist,Dj’s & Entertainers. 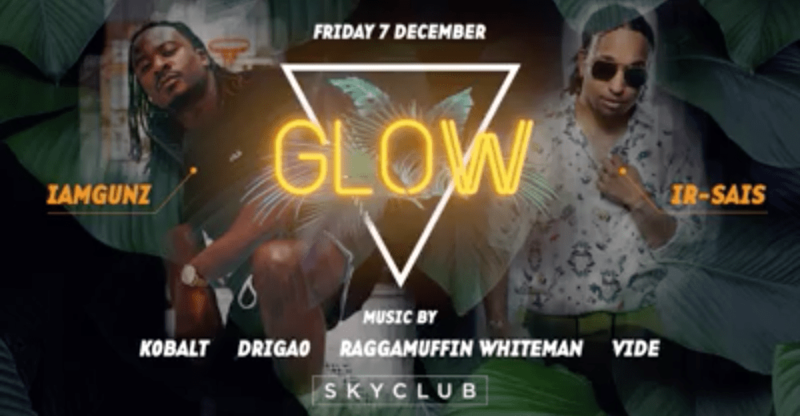 Join us and let’s GLOW the night away ! Wich one is your turn up sound? so they can come have a good time with us and get back home safe and sound ! on private message or +32487 37 53 46 .